Summer is in full swing and swim lessons are in demand! Some parents begin their methodical search in March and others frantically search for any openings in June. Either way, it isn’t an easy process and it can be stressful for parents and kids when it doesn’t go well. We regularly hear the stories of parents who have spent way too much money and way too much time on lessons AND their kids still struggle to swim. So, what should parents look for in an effective swim program? A little research and some good questions will narrow your choices to the strongest swim schools! Here are some key characteristics of high-quality programs. Safety Practices: Look for low-class ratios (4:1 max), disciplined class management (kids understand how and where to wait for instruction), and well-trained instructors. 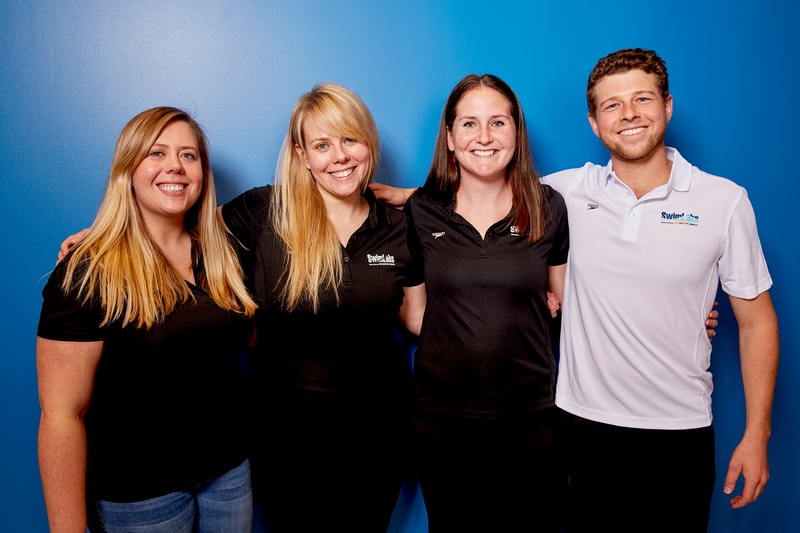 Swim facilities focused on swimming: Seek a swim program that specializes in swimming. Recreation centers and other general programs often don’t have the expertise in swimming and commitment to developing an effective curriculum. Swim schools offer one service and don’t expect their instructors to be lifeguards and managers simultaneously. 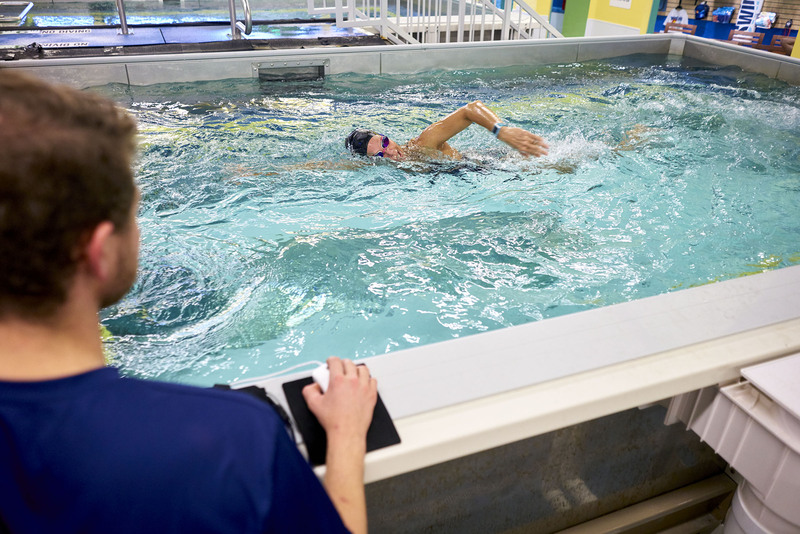 Knowledgeable instructors: Swim instructors should have experience and training in both teaching kids and teaching swimming. Just because your instructor used to swim, doesn’t mean they know how to teach swimming. Consistency: Consistency is an important factor in learning any new skill. Identify a program that understands the importance of having the same instructor for each lesson. If your child has a new instructor every week, they will struggle to progress. All schools have some substitutes to cover vacations and sickness, but great programs require instructors to share lesson notes to make substitutes as effective as possible. Curriculum: Strong swim programs use a curriculum that teaches fundamental skills and builds on that progression over time. Without that disciplined progression, kids will struggle to remember and apply the lessons over time. Pride and Passion: You will be able to see a big difference in the instruction your child receives if the employees enjoy their job. Look for a program that has engaged, excited, and passionate instructors that want to share the life skill of swimming with everyone. Fun: Your kids should enjoy their time in the pool. Instructors should celebrate their progress, seek ways to engage your child, and communicate with parents. We are here to get everyone swimming safer, better and faster – faster. And we do it all with an abundance of fun!